With GSM 850/900/1800/1900 four frequency call, function call, hands-free, phone records, phone book, Bluetooth etc. 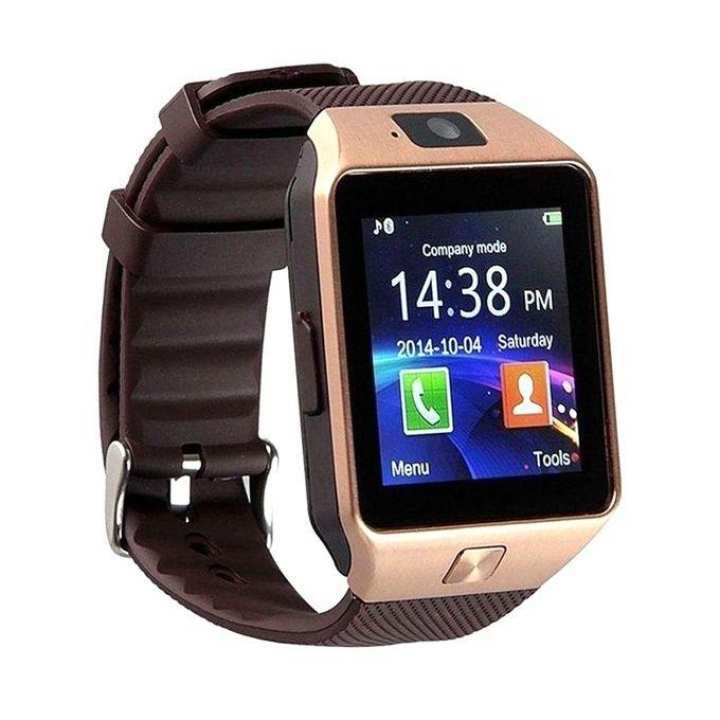 features this one has come up with all the latest features of a smartwatch that is very trendy and fashionable for you!This watch can also work with iPhone as a Bluetooth device (Means you can receive a call or make a call and besides you can sync your phone contacts to this watch via bluetooth). But Some functions like Notification Push, Remote capture, Anti-lost are currently unavailable on iOS because of the application unavailability this days.